The BD range of contemporary castors are available swivel with a footbrake. 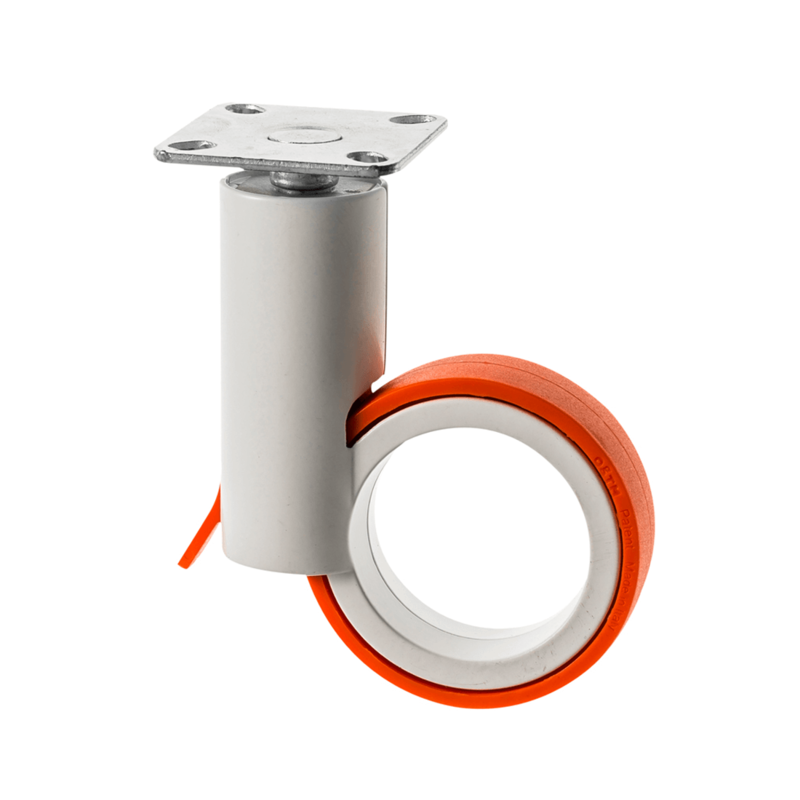 Fitted with a square top plate fitting, The stylish BD series of modern look castors are available in a wide range of colours, Brighten up any display or piece of furniture with these designer castors. If you don't see a colour that suits just call our sales team as there is a wide range of bespoke colour options available.